At the time I had a Beetle.....I think. Plenty of 'future' famous names in that roster. Thanks for posting those results. There are some big names in those lists. Boy does this thread bring back memories. 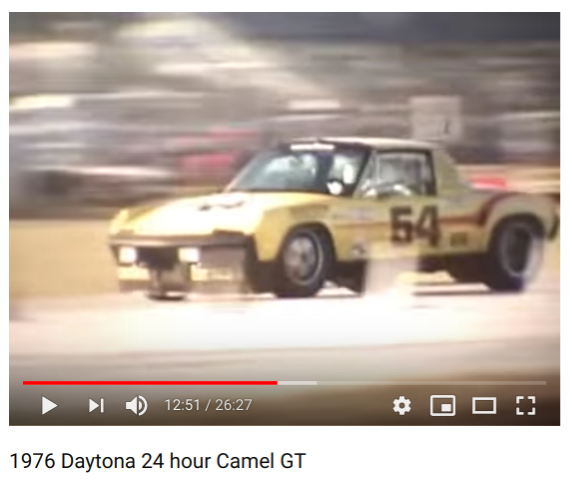 I just saw this thread and the car posted in #106, the yellow #54, was a car that I knew very well. 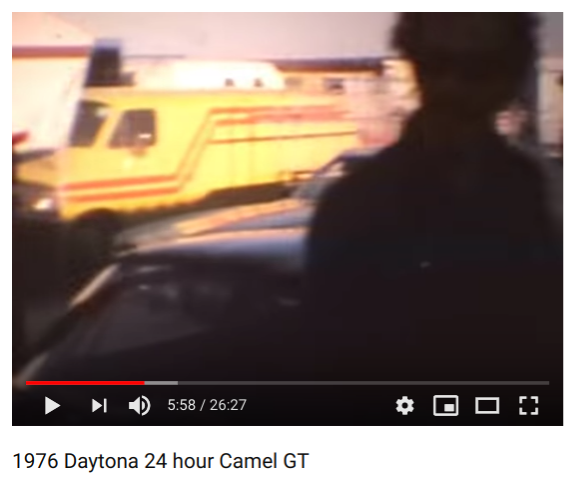 I bought that car from Dave White, prepped it for the Daytona 24 in 1976 and co-drove with Hal Sahlman and Alex Job. I was working at the Porsche dealer in West Palm then and we put the whole deal together in a two month time frame. 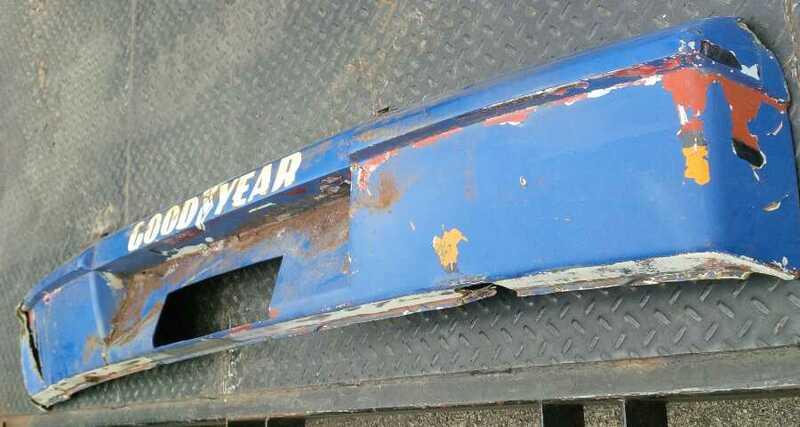 We ran Goodyear street tires and ran the entire race on one set. That's a story in itself. Then comes along post #107 that shows the Altman 914-6. That picture is from the the last year of the Columbus 500 in Ohio. 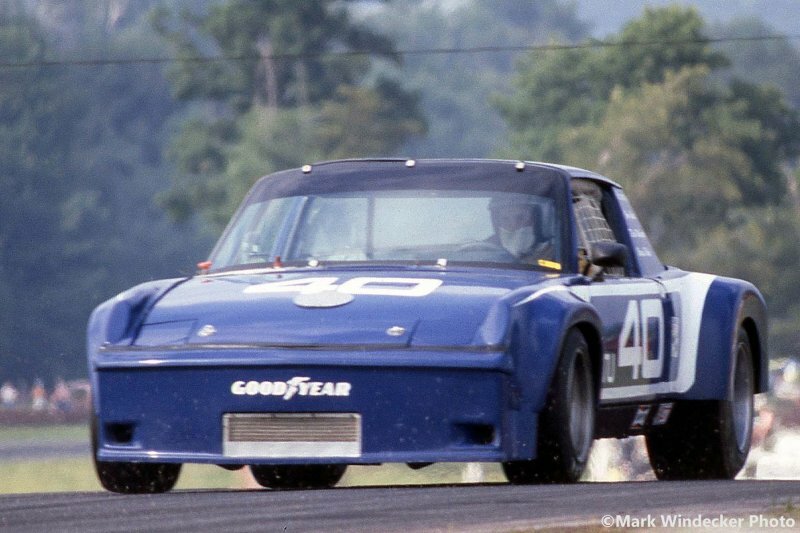 Mark & Gary co-drove my 914-6 at Elkhart Lake and I co-drove with them in their 911 in the last 6 hour makes race at Watkins Glen. 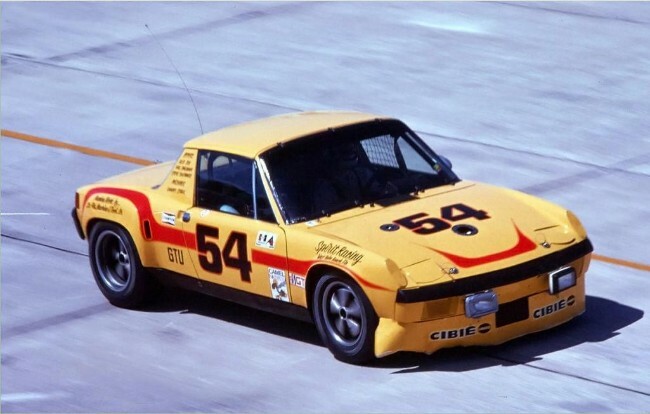 That 914 was a full tube frame car that they built from a set of plans (drawings) that they obtained. They had major teething problems with the car. I don't know whatever happened to that car. Their 911 went to Jay Kojeller in Toledo. Boy does this thread bring back memories. 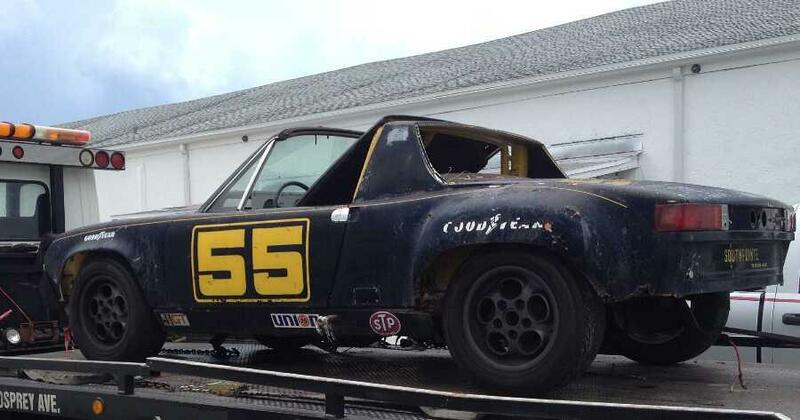 Is this your 914, or someone else ?? @9146GUY is none other than Steve Southard. 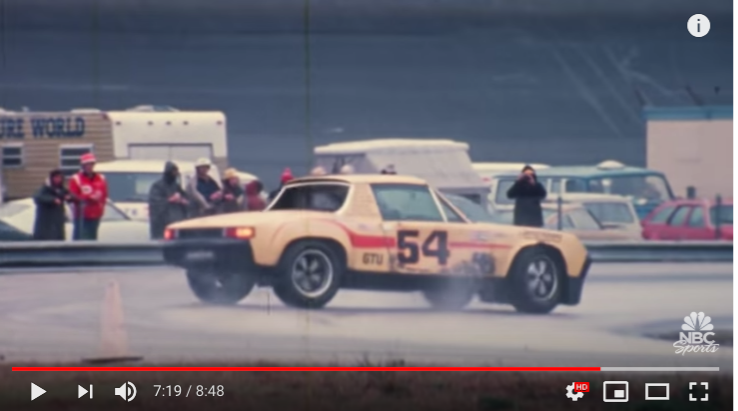 He has been racing for a while now and most interesting to this crowd he campaigned a 914/6 for many years in IMSA. 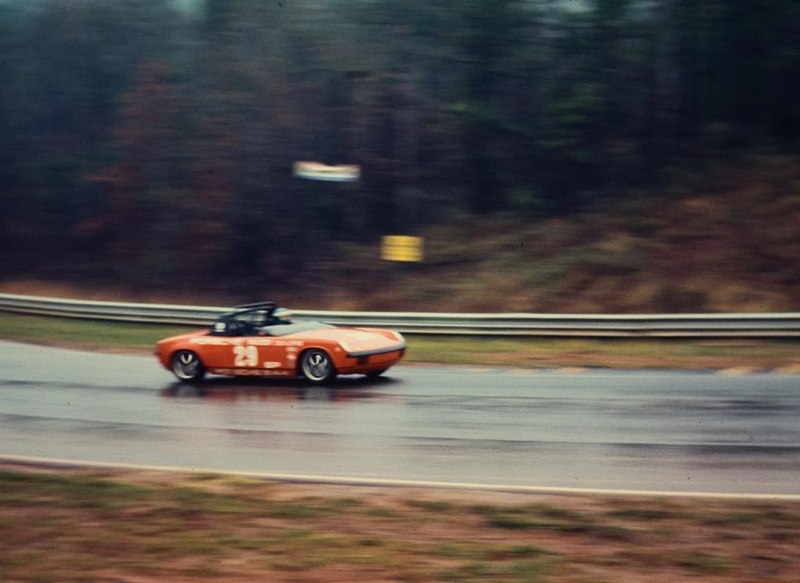 Steve also owned and raced one of the original 6 Ginther Roadsters. I picked up some parts from Steve last year and ended up talking with him for hours! Wow I have not talked to Steve in years, glad to know he is still hanging in there. 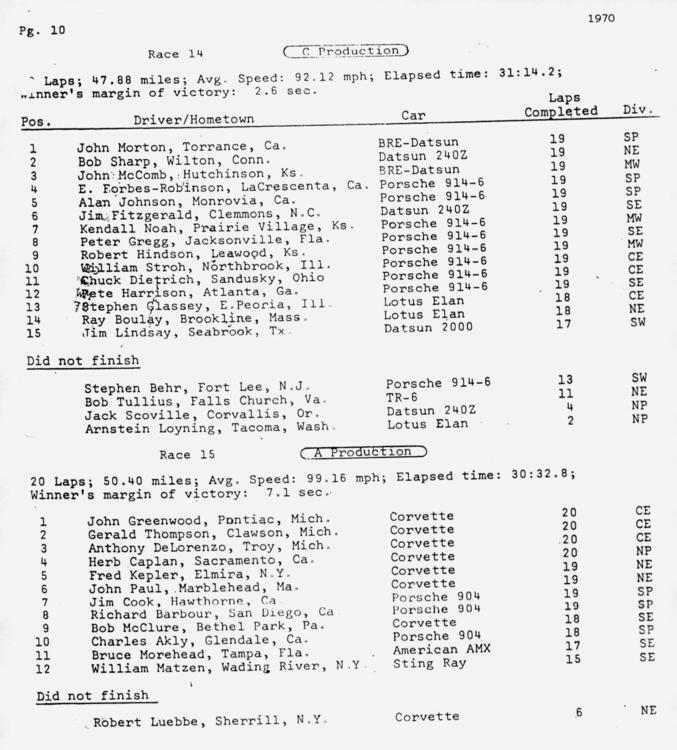 Its nice to look at those race results, look at the pictures and read some of the great stories that go along with them. Glenn, thanks for this thread, always educational. On another note, are we going to see your face again at Phoenix Club show and swap in a couple of weeks? Dang, it is that time of year again. There are plenty of events occurring that weekend. BTW we finished the race on the original set of tires we started on. Try that today.